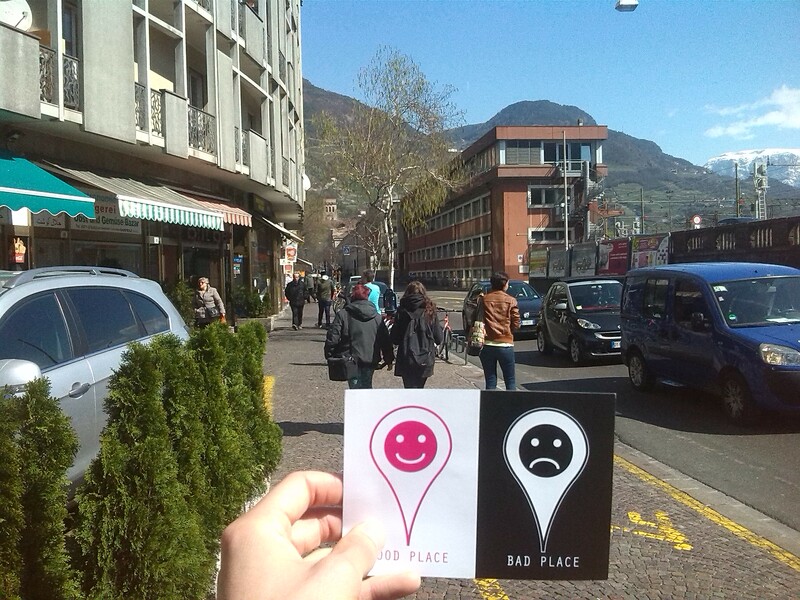 Goodplacebadplace is an art/culture project devised by Hannes Egger, curated by Massimiliano Gianotti. The object of the project is to map the land of South Tyrol focusing on the relationship between the place and the people living there or passing through. Goodplacebadplace targets a young audience, though its open structure has brought it contributions from users of various age brackets and differing origins. Boldly experimenting with a multi-faceted line of enquiry and a personal mixture of exploratory methods, Goodplacebadplace aims to achieve a uniquely variegated composition offering different levels of learning – socio-cultural, anthropological and iconographic.